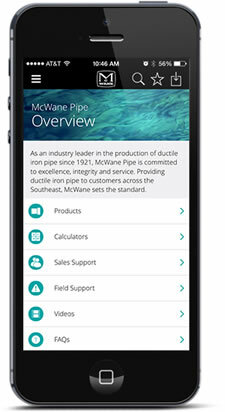 Each quarter the McWane pipe division publishes it’s issue of the Modern McWane newsletter. Through this publication, we are able to keep our team members up to date with our latest news, as well as, highlight people, projects, and facilities. Please click on the links to bring up the issues of Modern McWane.